The plant has attractive, fleshy, dark-green, leaves with sharp, serrated, brown teeth along its edges and a dark reddish-brown terminal spine. 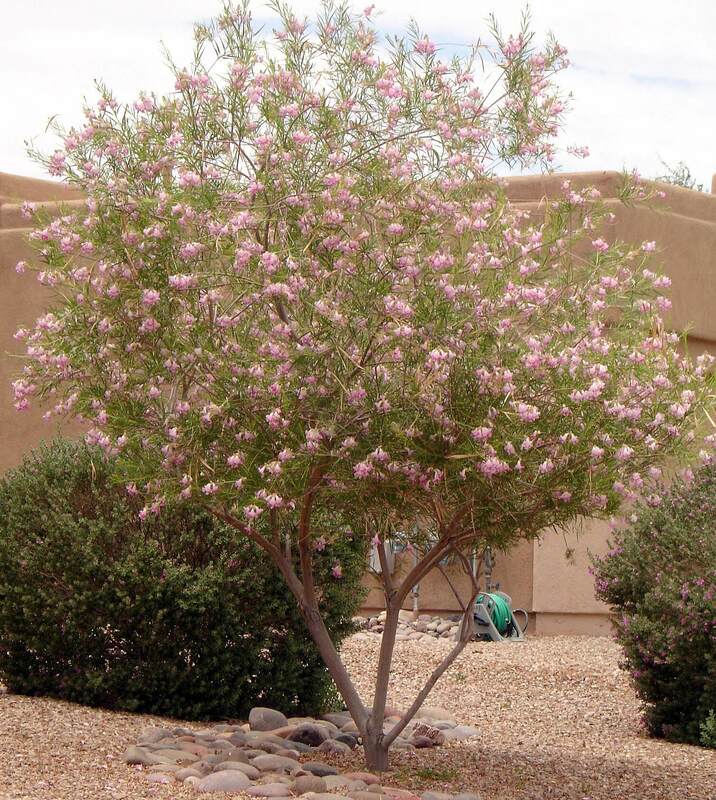 It forms a tight rosette and grows three feet tall and four to five feet wide. After ten years or more, it produces a tall, branching flower stalk that is seven to twelve feet tall or more, and resembles an asparagus. The flowering stem creates a greenish bloom with purple bracts in late summer through fall. This agave produces many offsets in its lifetime. 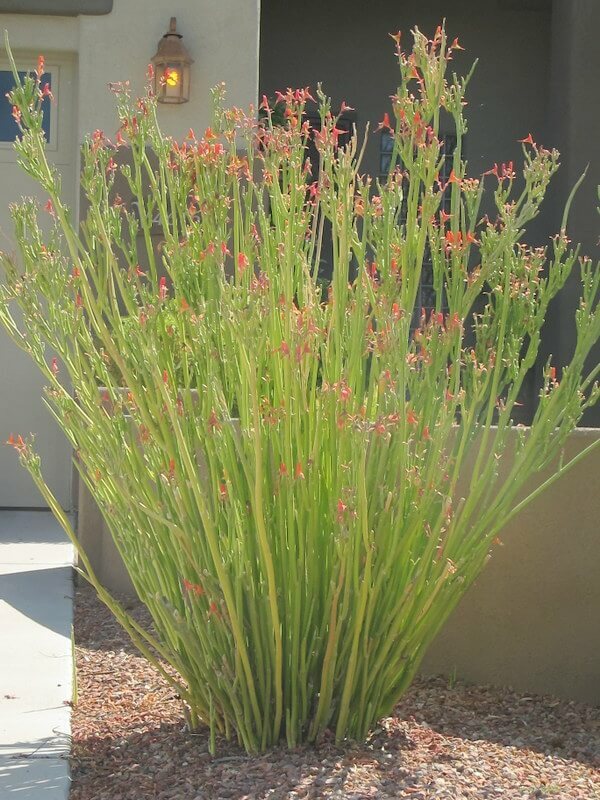 Use this interesting ornamental in containers, in raised planters, in masses, on a slope, or in areas where a showy mass of green succulent color is needed. Its attractive deep green foliage makes a nice contrast when combined with gray-colored plants. 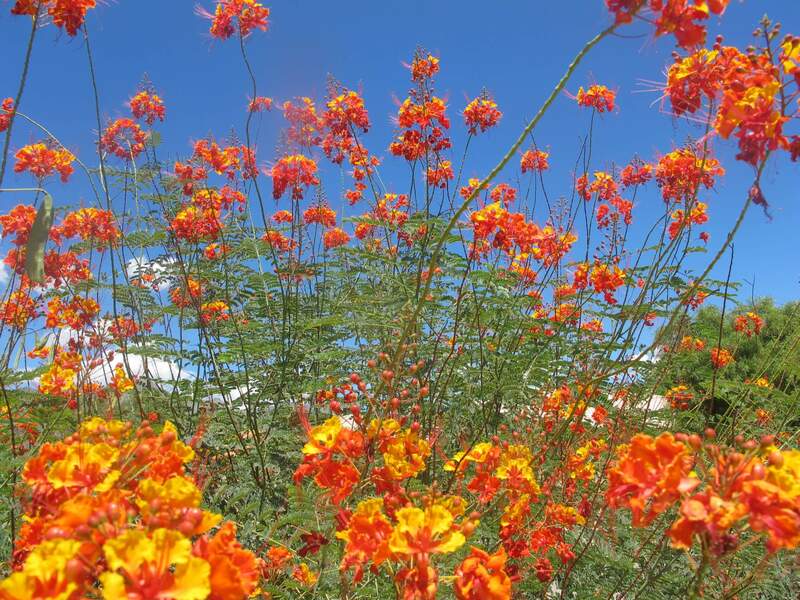 It is native to volcanic soils of southern California and Baja California, Mexico, and is recognized as an endangered species. 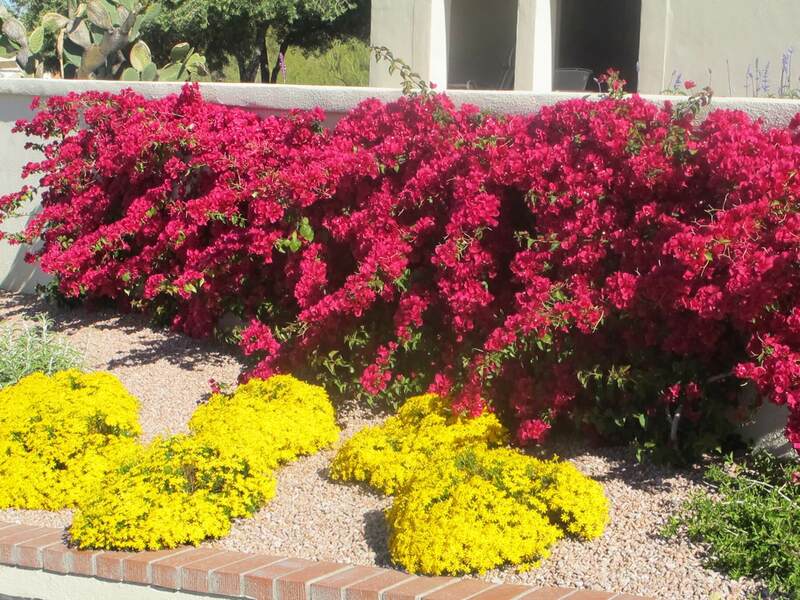 It is drought-tolerant and likes full sun but prefers partial shade, especially in our hot desert climate. This agave prefers minimal irrigation, especially during the winter months, but responds to supplemental irrigation during the hot, dry summer. The coastal century plant is susceptible to root rot if over-watered. 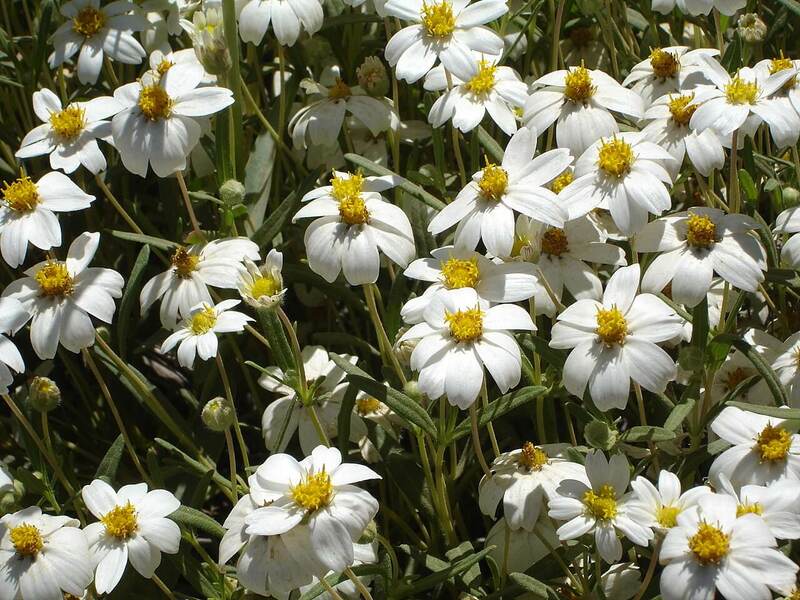 It is also tolerant of salty soils and salty air. 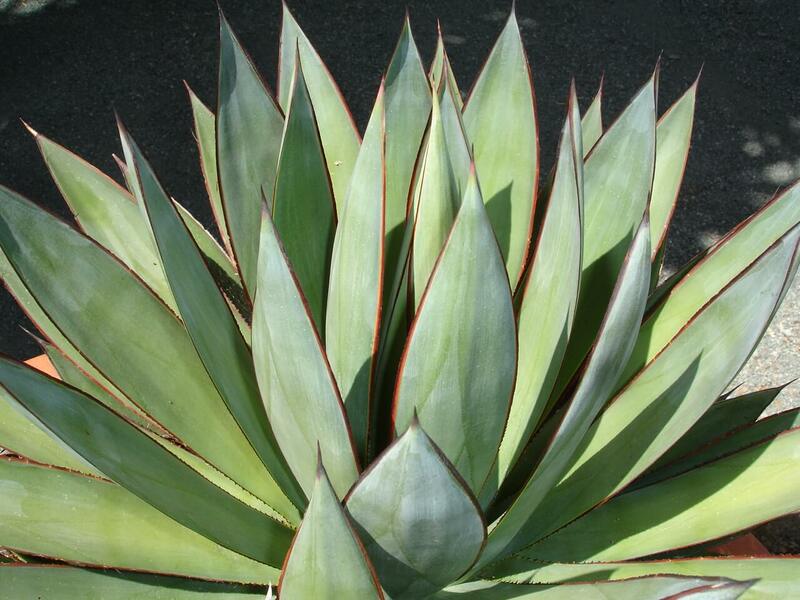 This agave requires adequate drainage and is hardy to twenty-five degrees Fahrenheit. It thrives in the heat and is low-maintenance.